Oh wow, this episode sounds dramatically better than all the other episodes. Although there is crickets just chirping without any fucks in the background…. so that is a thing. Other than the random rambling in the beginning, I devote most of the episode to discussing gender in Horou Musukou. 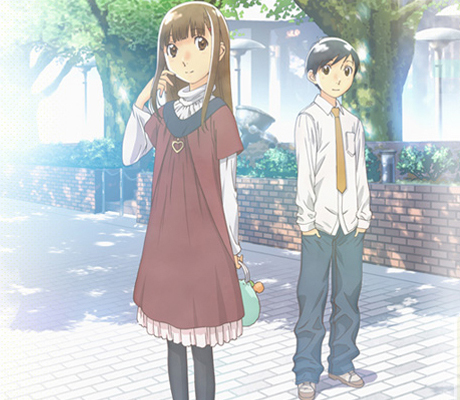 You are currently reading Episode 30: Rewatching Wandering Son at Daily Anime Podcast.